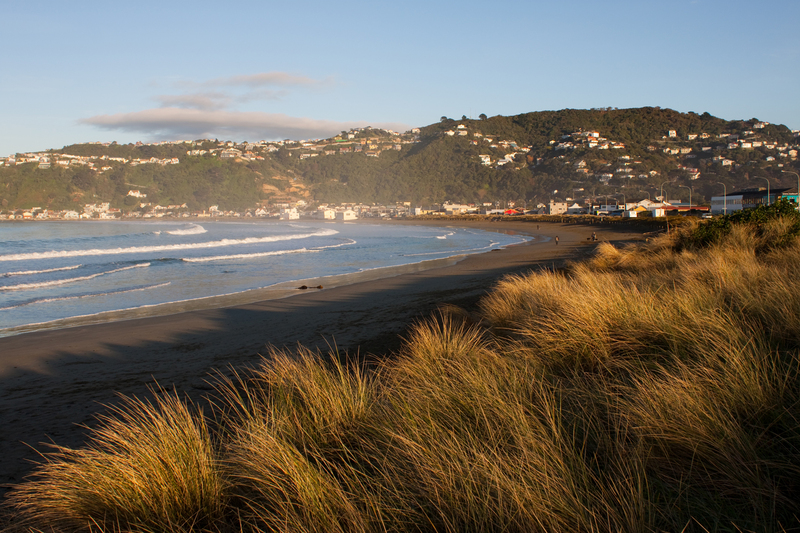 Fine Winters Morning at Lyall Bay Beach, one of Wellington’s most popular surf beaches. My photos are printed on heavyweight 430gsm canvas, using pigment inks. The materials used meet the archival standards stipulated by the Fine Art Trade Guild for pH and light fastness. Two coats of protective laminate are applied to protect the canvas from UV fading, scratching and condensation. The laminate coating also contains anti-fungal components. 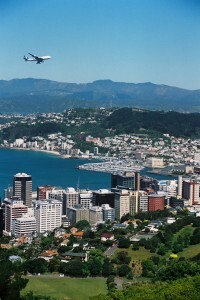 NZ$200.00 for A3 size (300x420mm). 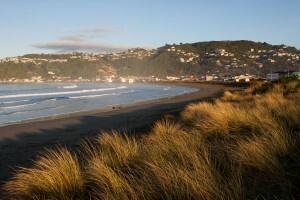 NZ$300.00 for A2 size (420x600mm). Dimensions may vary slightly due to the custom framing and canvas stretching process. Photos can either be ‘wrapped’ around the canvas, or printed edge to edge. Where images are printed edge-to edge, the border of the image is mirrored on all edges, to maintain 100% of the image on the front. 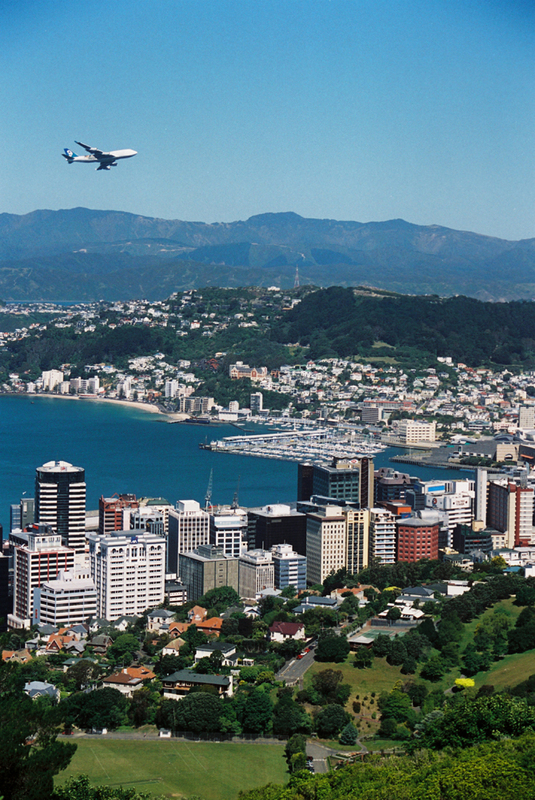 Free courier delivery within New Zealand. If you would prefer another size, please enquire through my contact page for availability and price.